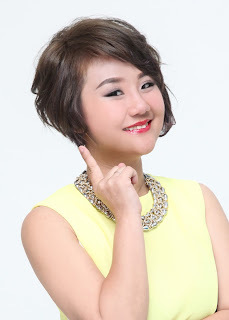 Wendy Pua | Malaysia Chinese Lifestyle Blogger: Origins : ReGreen the Earth! Origins : ReGreen the Earth! 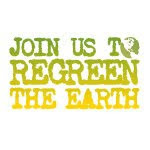 Join us to ReGreen the Earth! This year, Origins will be raising money for Malaysian Nature Society to replant trees via the sales of the Origins reusable bags! Buy an Origins reusable bag, and we'll plant a tree on your behalf. Meet the MIX fm Breakfast Crew, win Origins prizes and stand a chance to win a Shout-Out-Song dedication. Pavilion KL will be giving away shopping vouchers, too. There will be also be an Origins Mega-Sampling of 20,000 samples! Be there to catch an auctioning of 2 Origins ChicoBag which is autographed by Rudy, Jay and Ferhad, the MIX fm Breakfast Crew, to the highest bidders! Make a date with us. Join Origins to ReGreen the Earth. Pavilion KL. 1st May, 2010. 4pm. See You These, Sustain Earth!! Etude House Double Sticker Month!